J.J. Abrams film production company Bad Robot has revealed that their upcoming blockbuster, Star Wars Episode VII, will be shot using 70mm IMAX cameras. A tweet from the company shows an IMAX camera suspended above expansive sand dunes, accompanied by the hashtag "#bestformatever". A representative for IMAX later confirmed that Episode VII will indeed be filmed on an IMAX film camera. Normally news of which film format a major movie will be produced in doesn't make tech news headlines, so why is Star Wars in 70mm a big deal? Firstly, 70mm IMAX film stock has a 'resolution' ten times that of standard 35mm film, which is used for the vast majority of productions. The extra resolution brings an incredible level of detail to the enormous IMAX screens, noticeable from the moment it fills up your field of view. It was also reported earlier this year that Christopher Nolan's Interstellar would be the last feature film shot in-part using 70mm IMAX cameras. With news of Star Wars getting the 70mm treatment, it's now clear that the large film format will continue to be used in major films, at least for now. Very few feature films are shot using 70mm film, despite most major releases getting screen time in IMAX theaters. 70mm cameras are large, loud and costly to operate, so most directors choose against using them. In each year since The Dark Knight (the first feature film to use IMAX cameras), at most two films have been shot using the 70mm format. 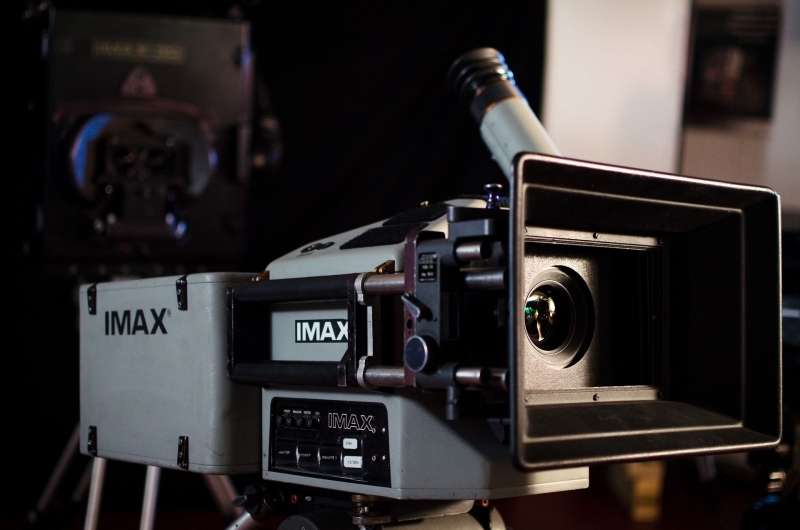 Even then, only some scenes were filmed using IMAX cameras, with the movie switching from 70mm to 35mm where the IMAX format was too impractical to use. At this stage there's no word on how much of Episode VII will be shot on 70mm film, but even if there's only a few scenes captured in vivid detail, it'll be worth viewing on a massive IMAX screen.